The Japan Foundation was established in 1972 by special legislation in the Japanese Diet and became an Independent Administrative Institution in October 2003. The mission of the Japan Foundation is to promote international cultural exchange and mutual understanding between Japan and other countries. The Foundation maintains its headquarters in Tokyo and operates through a network of 25 overseas offices in 24 countries worldwide. The Japan Foundation is represented by two offices in the United States—one in New York and the other in Los Angeles. The Japan Foundation activities, aiming comprehensive and effective development of its international cultural exchange programs, consist of following three major categories. 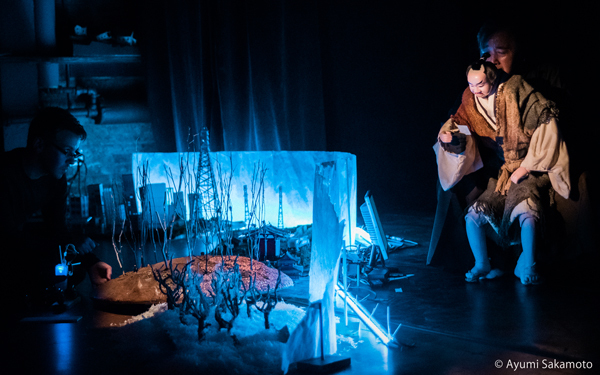 The Japan Foundation contributes to world culture and the arts by providing funding and exchange opportunities for individuals and institutions across the spectrum of artistic and cultural disciplines. We support and initiate cross-cultural programs and events including exhibitions, film screening, and festivals. 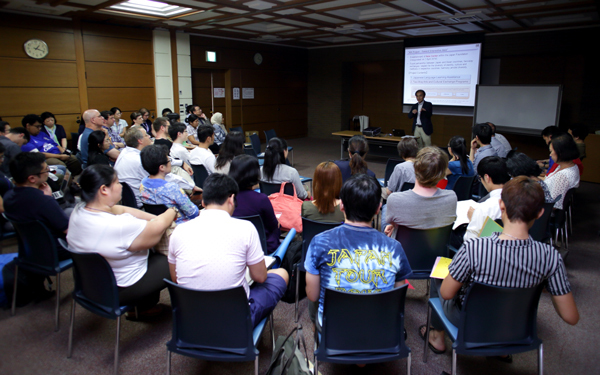 The Japan Foundation seeks to deepen the understanding of Japan and to promote Japanese Studies through several institutional grant programs and fellowship opportunities. We offer support to institutions, researchers, and graduate students. 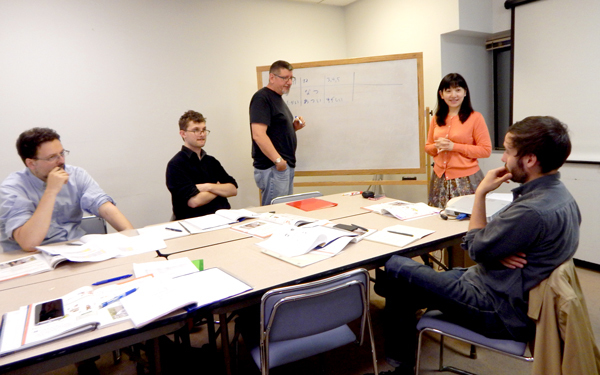 The Japan Foundation cultivates an appreciation for and understanding of Japan and its people through Japanese-language education around the world. Programs have been developed to support teachers, students, and educational organizations in the United States. The Japan Foundation Center for Global Partnership (CGP), also located in New York, focuses on the promotion of intellectual exchange and mutual understanding at the regional and grassroots levels nationwide. 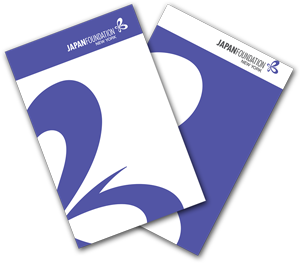 You can download our latest brochures in English/Japanese.